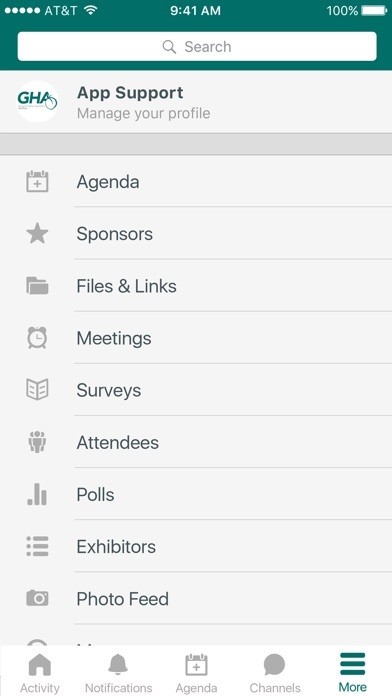 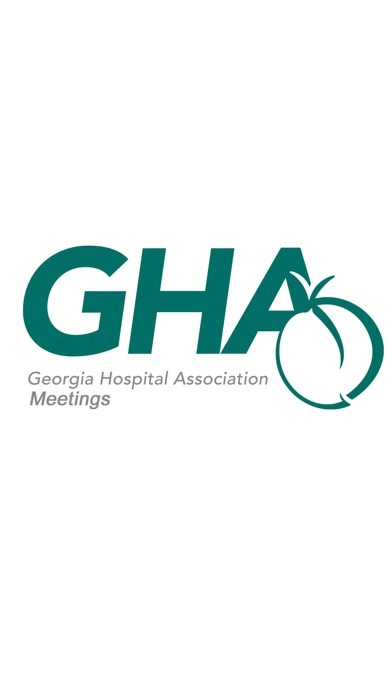 The Georgia Hospital Association (GHA) Meetings App is the one stop shop for information on all upcoming GHA meetings, conferences and events. 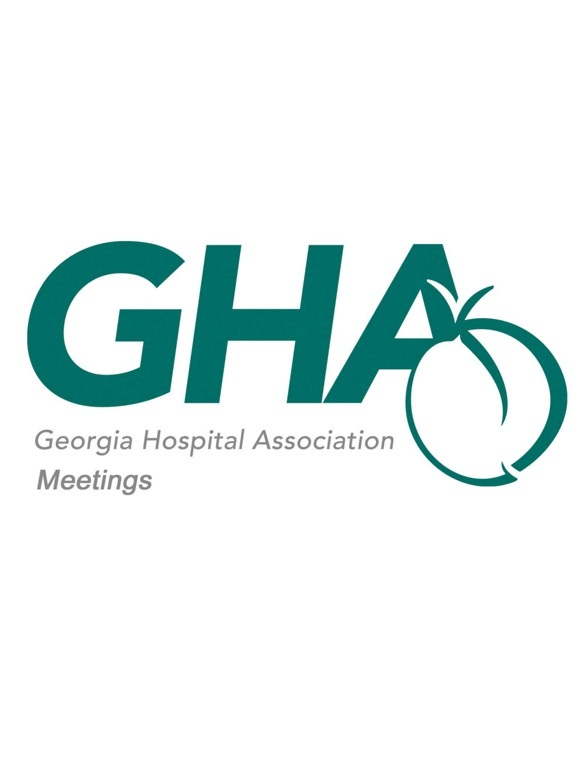 Browse upcoming meetings, event details, program agendas and additional session information. 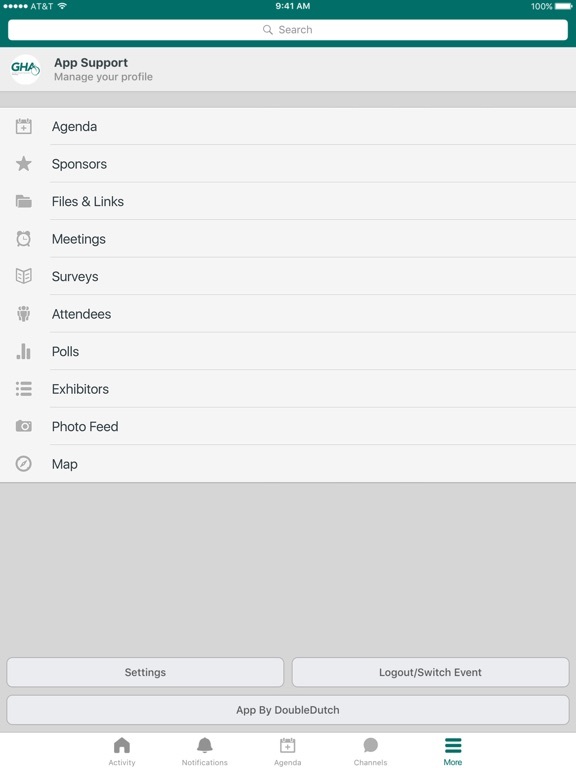 Access to the attendee and vendor lists for each meeting is also available.